Disclosure: I received the following for review from Lucy & Leo. All opinions are my own. I love finding new organic clothing lines that are made in the USA, especially when they give back to the planet. 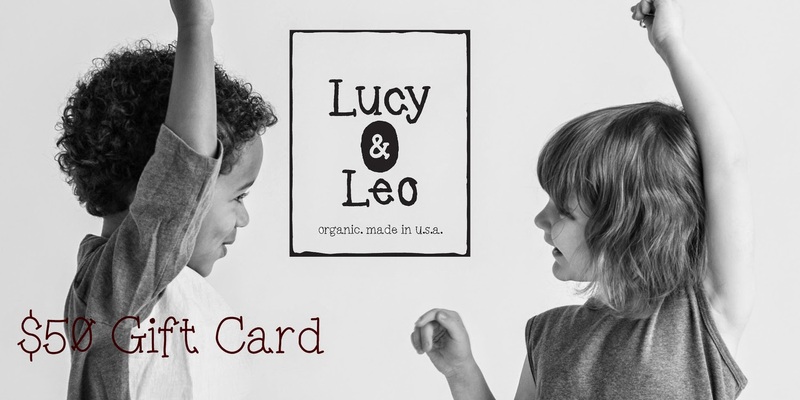 Lucy & Leo creates simple yet beautiful organic clothing for children as well as accessories and skincare. For each item purchased, Lucy & Leo donates one tree to be planted by Trees for the Future. This not only helps the environment but also benefits people in need. Kenzie loves dresses. Who knew that I would have such a girly girl? The Organic Lila dress ($54) is light and breezy and long like Kenzie prefers. She is wearing a size 5T in the white and blue color combination. 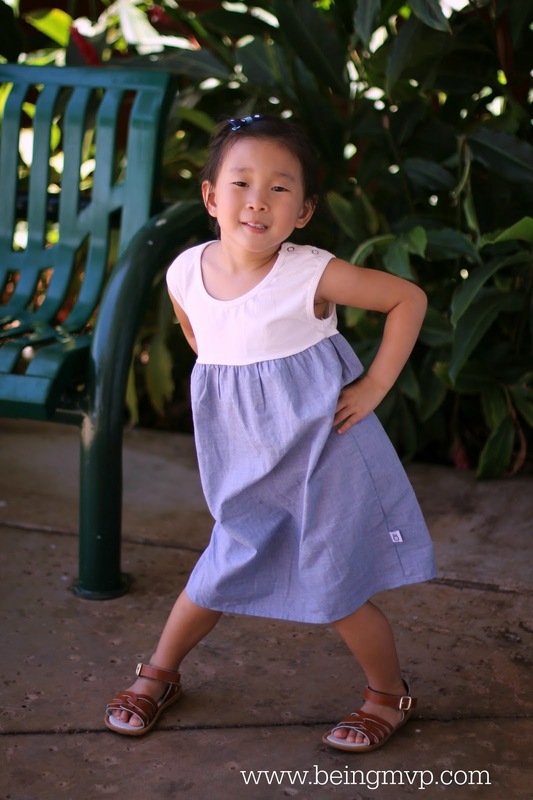 The tank style dress is easy to wear and perfect for frolicking while playing in Maui. The evenings are a bit cooler so Mason is comfortable and warm in the Stripe shirt ($44) which is a spin on the classic baseball shirt design. I love the lap style neckline which accommodates Mason's large head without resistance. The Organic Leo Jacket ($64) is pretty cool. I've never seen a canvas jacket and the stripe detail on the hood is fantastic. This lightweight jacket is perfect for the summer because it can easily be tossed on over any type of shirt when it is breezy. Kenzie has been sniffling on a daily basis but hasn't gotten full blown sickness. Lucy & Leo's sniffle salve ($12) is great because you just rub it on your child's chest like a vapor rub. Since I don't usually like to give my kids medicine unless it is ultimately necessary, this is perfect for providing comfort for random sniffling. Mason has had major coughing the past couple of days so this has been great on his chest and bottom of his feet! One winner will Receive a $30 Gift Card! I'd get the Salve Set as a gift for my friends baby shower. I love the Flutter dress and I would give it to my daughter. I would love to get The Stripe for my nephew. I would get the booboo balm for my son. I would choose the Flutter Dress for my daughter. I would choose the Lip Duo and Hand Cleanser for my daughter, Katie who works so hard and deserves a treat. I love the Flutter Dress for my daughter. Visited the site and I really like Organic Leo Zip Jacket for my youngest son. I'd get the The Organic Lila Dress for my friend's daughter. I would get the Organic Leo Zip Jacket for my grandson. 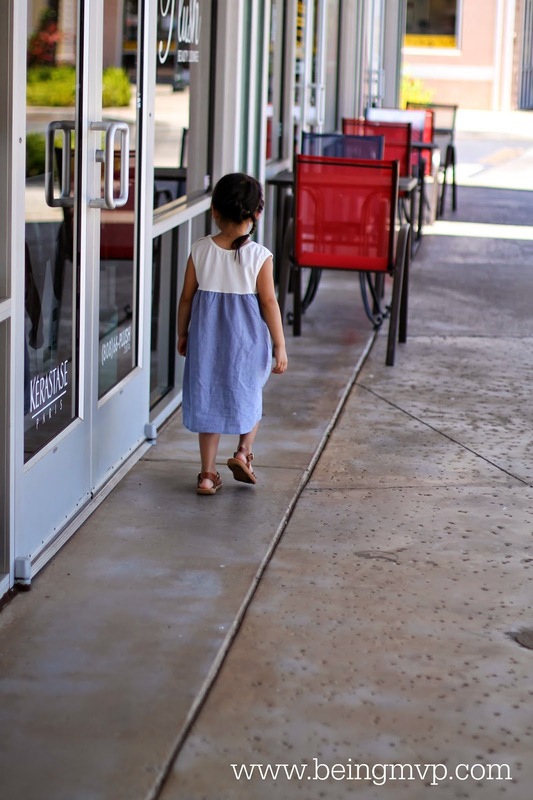 Id love the Organic Lila Dress in red and blue for my daughter! I wish my daughter was still young enough to wear the Flutter dress! Alas, she's only interested in Under Armour tees and shorts at this point. I love The Stripe shirt for my son, though! I would get the Flutter Dress for my daughter! It is so pretty! I love the flutter dress! and I would get it for my daughter! With baby number 3 on the way, I would get the long sleeve body suit in the oatmeal color. I like the Athletic Pant in chocolate or blue. The pockets are adorable and you know how much kids like and need pockets. It would be for my 2 year old grandson. I like the The Violet headband -- I like several others that are sold out. I like the organic flutter dress in grey. And it would be for my middle granddaughter. i'f get the The Chambray Shirt. for my daughter of course. I like the lip duo, it would make a great gift.